High-level conference to mobilize resources for hurricane-ravaged CARICOM States coming in November – The Caribbean American Chamber of Commerce and Industry, Inc. 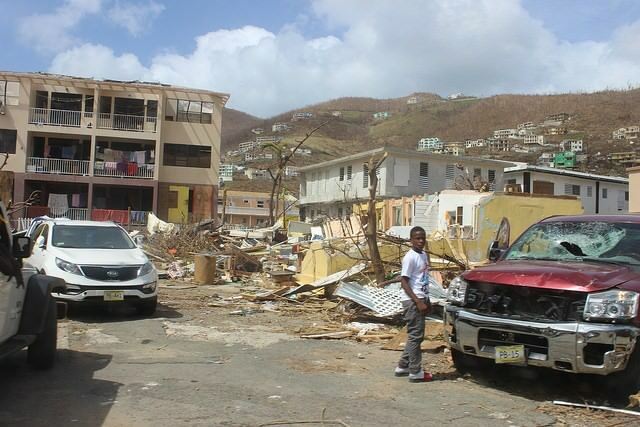 The Caribbean Community (CARICOM), with support from the United Nations Development Programme (UNDP), will hold a High-level Donor Conference on 20-21 November at UN Headquarters in New York to mobilise international resources for its Members devastated by Hurricanes Irma and Maria. Celebrating over 32 years of continuous service to the small business community in New York.